Two old enemies battle to the death in this electrifying crime drama. Denzel Washington is an assistant D.A. who once helped send John Lithgow to prison. Now Lithgow's out of the joint--and out for revenge! 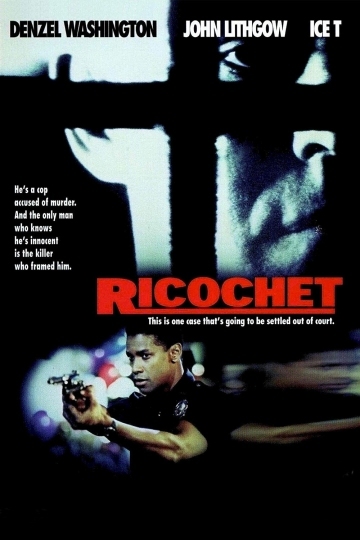 Ricochet is currently available to watch and stream, download on demand at Amazon Prime online.